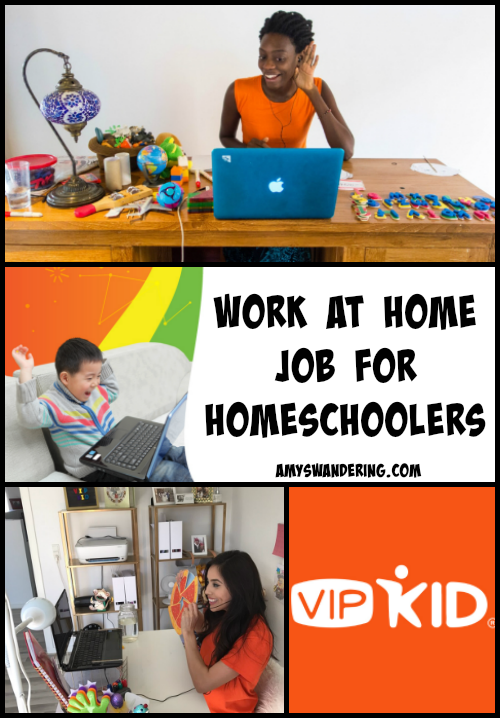 You obviously know how to teach children, so why not earn money working a few hours a week using the skills you’ve learned as a homeschooler? 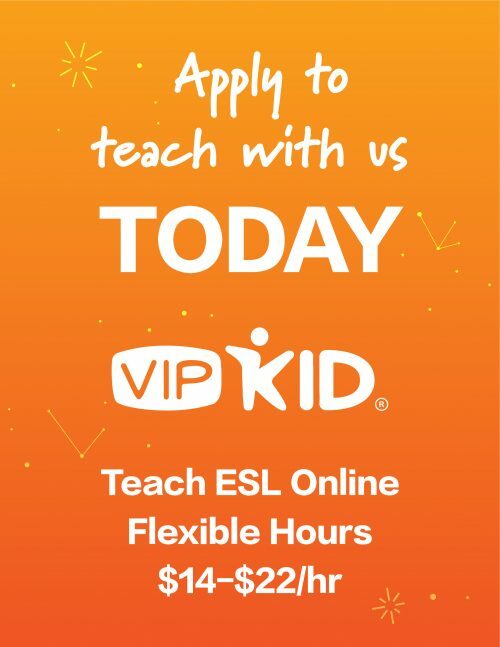 VIPKID teachers can earn $14-$22 an hour, with the average being $19 an hour. 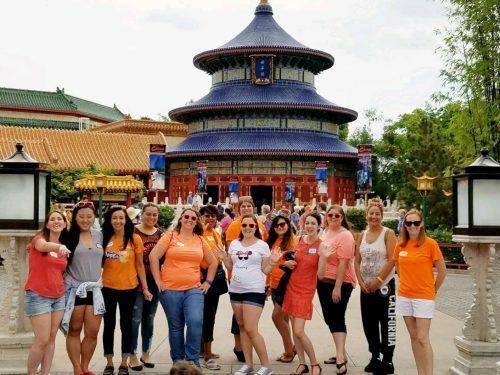 You do NOT need to speak Chinese for this teaching opportunity. Students will independently learn the material and will get a 30-minute lesson with the teacher. After that they receive virtual homework and practice games. 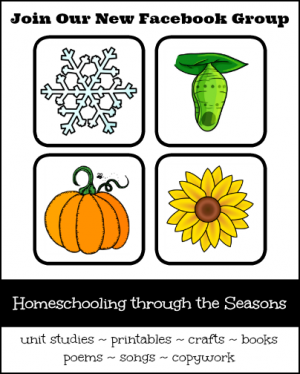 Teaching online is like being on a Skype call with interactive Powerpoint presentations for lesson plans. 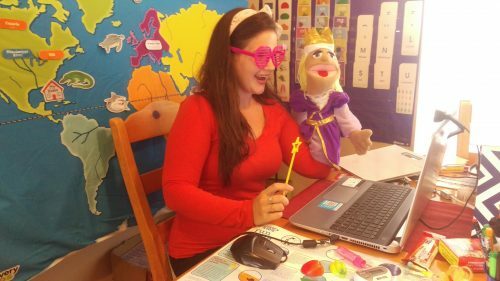 All lesson plans are created by the talented VIPKID Curriculum team. 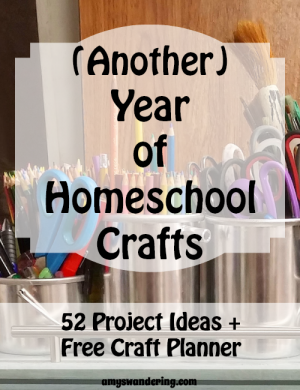 Teachers do not have to worry about the lesson planning or grading. A 20,000 teacher community with lots of support on passing the interview, preparing for classes, sharing teaching experiences, teachers meetups, etc. 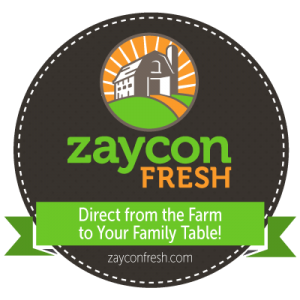 Incentives including cash, prizes, even trips to Beijing! 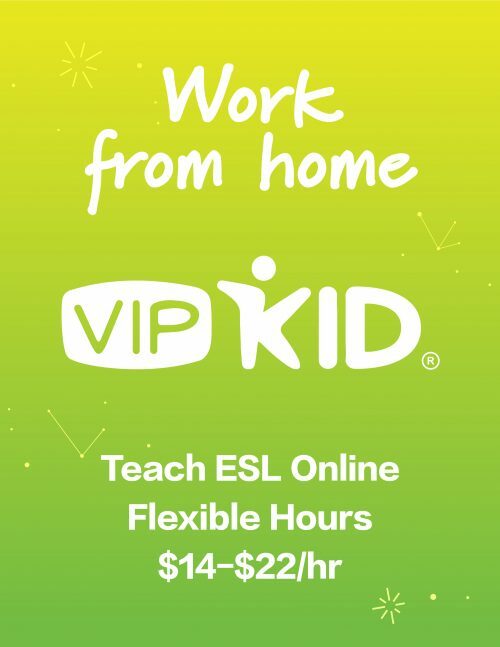 If I had a bachelor’s degree, I would sign up for VIPKID in a heartbeat. BUT since I can’t give you my experience with it, I’m sharing the opinions of these Stay at Home Moms. 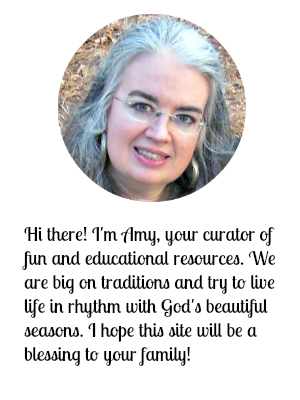 Apply to be a Teacher!